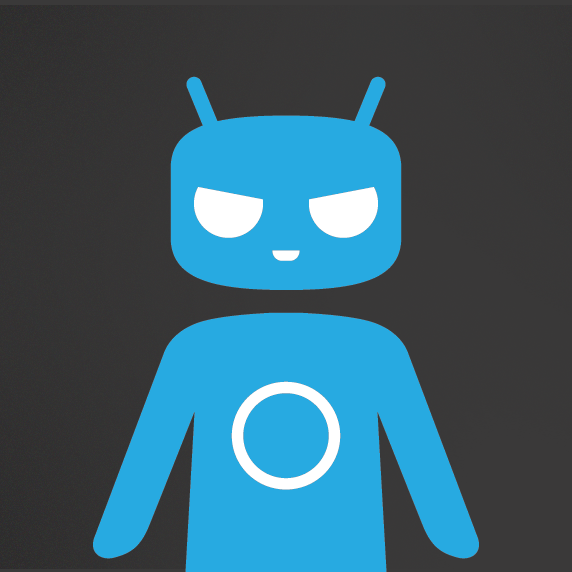 The newest snapshot build of CyanogenMod is rolling out now, and it's a bit of a jump from the last version. This is the first snapshot based on Android 4.4.4, and it brings a few new features. Now that the M builds are essentially the stable channel, it's probably time for CM users to get flashing. Here's the changelog for CM 11 M8. Note that this build moves a few devices from nightly only on CM 11 to the more stable M branch. You can find all the flashable ZIP files on the CyanogenMod website, but not every device will have M8 just yet (or ever, in some cases).